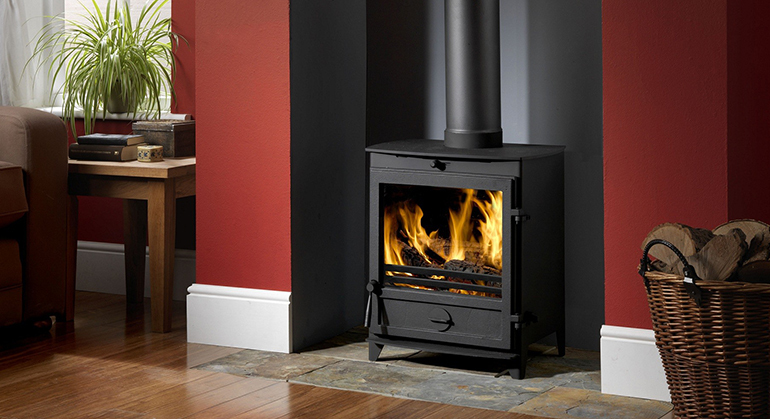 The Westfire Uniq 17 is a perfect example of this attention to detail and build quality. 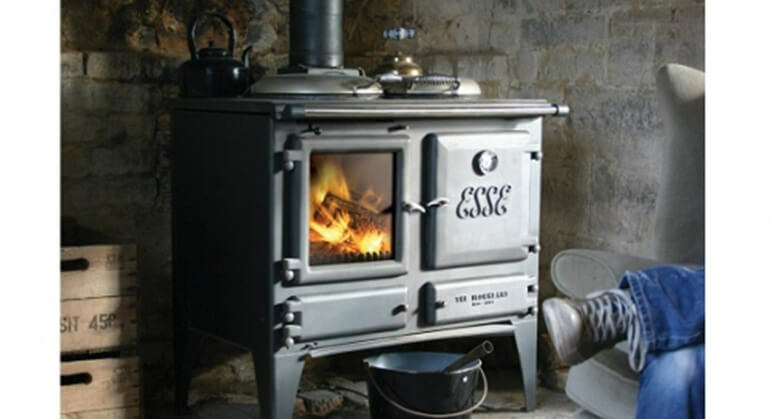 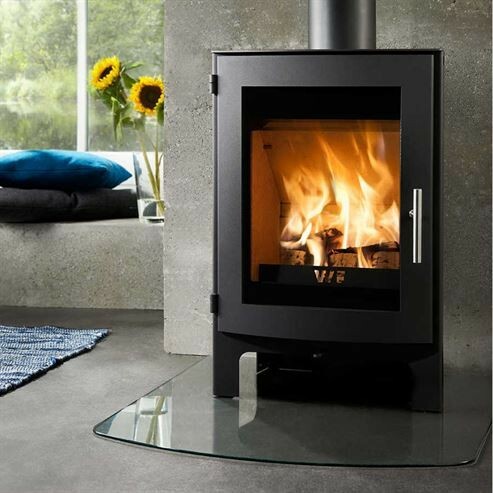 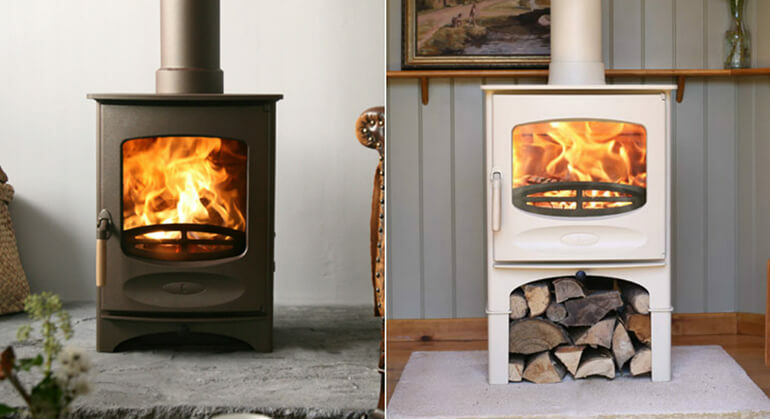 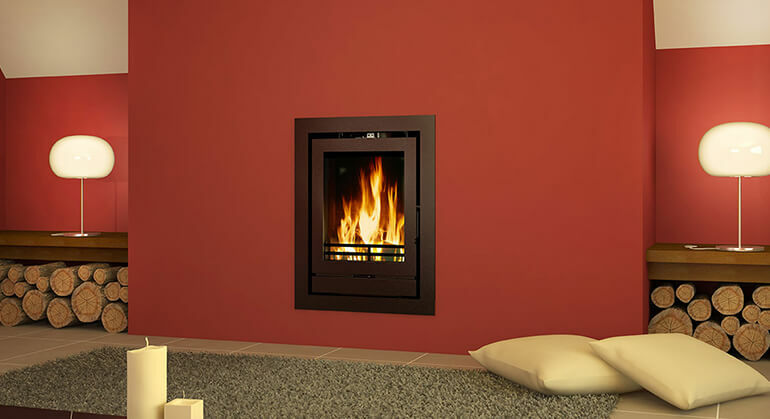 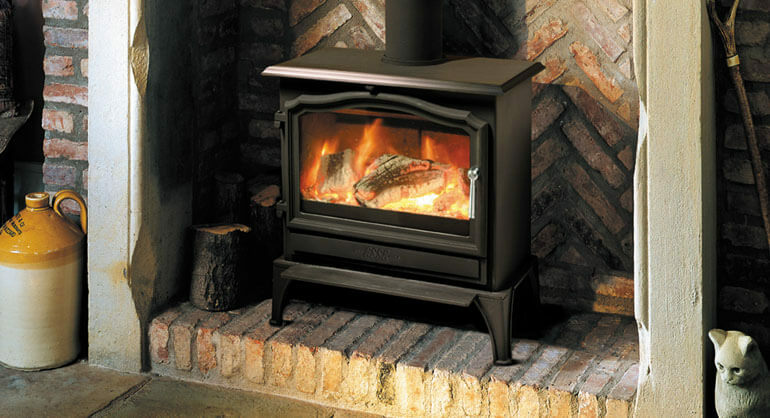 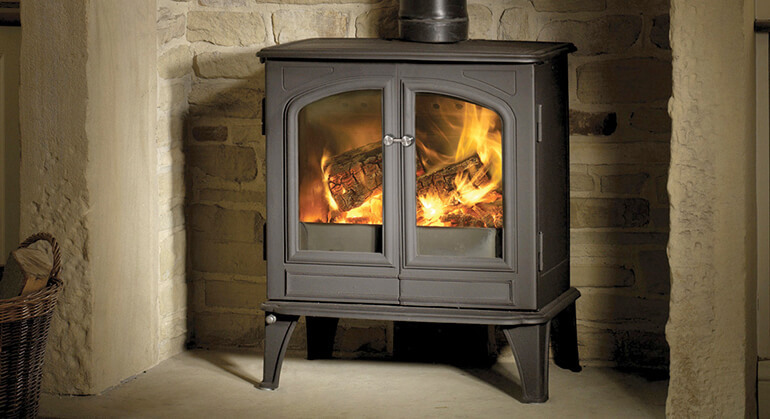 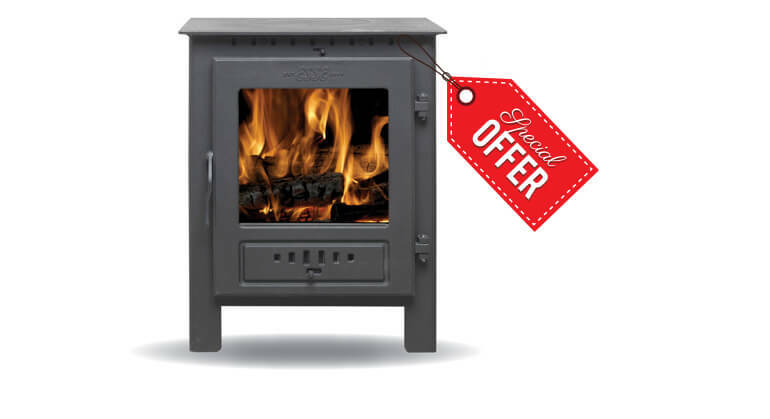 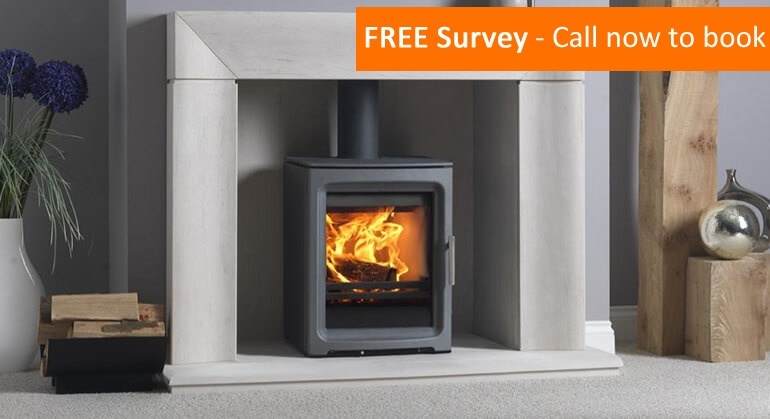 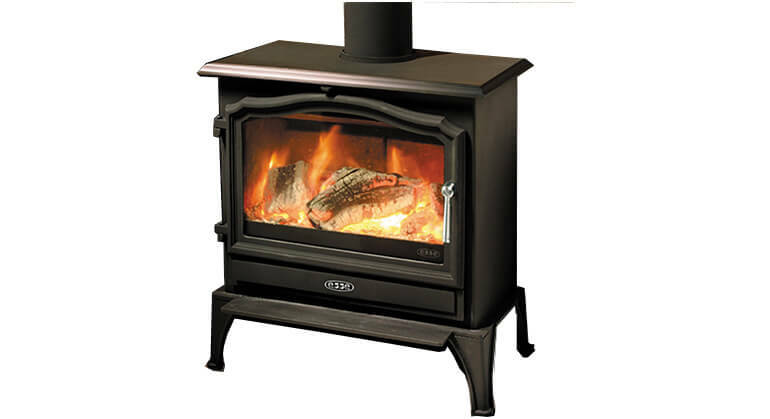 The Uniq 17 is a beautiful yet functional wood burning stove with a convection body and insulated burn chamber. 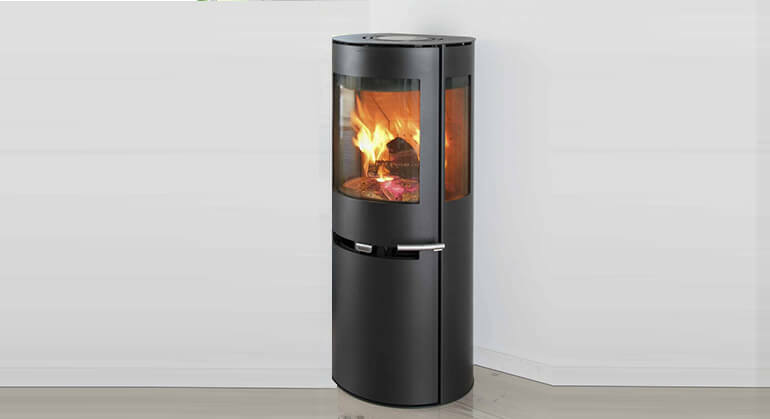 Its compact size make it ideal for smaller rooms, and the contemporary Danish styling adds a handsome feature to any interior. 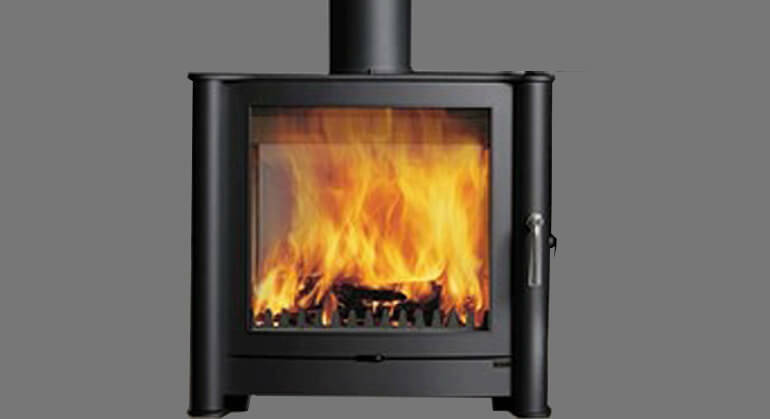 There is also an additional option for the stove to be modified to burn smoke exempt fuels and an optional ducting kit.